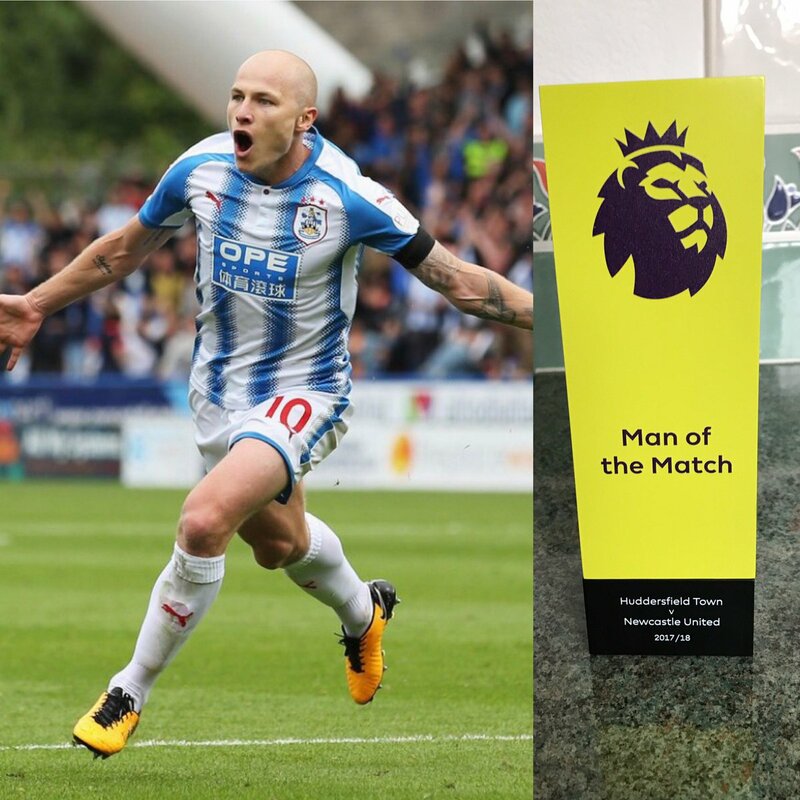 Can Mooy avoid Second Season Syndrome? After Huddersfield managed to stave off the threat of relegation in their debut Premier League season, they had little time to celebrate their achievements. As soon as one campaign finishes, the preparations for the next begin in earnest. That is exactly what David Wagner would have had to do this summer as he plans for Huddersfield to extend their stay in the English top flight into a third season and beyond. However, that is a feat that is easier said than done. Can the Socceroos find their bounce for Russia 2018? Not many nations who qualify for a World Cup will see their coach resign just a week after the qualification is achieved but this was the case for Australia. Just one week after the Socceroos beat Honduras to secure their place in Russia 2018, their coach of the last four years, Ange Postecoglou, left his post citing the pressures of international management as a huge contributing factor. He cut an emotional figure during his press conference and had clearly put a lot of thought into the decision but ultimately the role had taken its toll on the coach “both personally and professionally”. The Greek-Australian had been in charge of the Socceroos since October 2013 after the sacking of previous manager Holger Osiek following successive 6-0 defeats to both Brazil and France. Aaron Mooy failed to make an impact in English football when he was at Bolton Wanderers, but the Australia international central midfielder is taking the Premier League by storm at the moment. Now on the books of Huddersfield Town, the 27-year-old has been one of the best and most instrumental players in the English top flight so far this season. Huddersfield have made a stunning start to the 2017-18 Premier League campaign, and the early signs are that they will stave off the drop to the Championship at the end of the season. The Terriers have picked up some important points in the opening weeks of the season, with Mooy playing a key role. 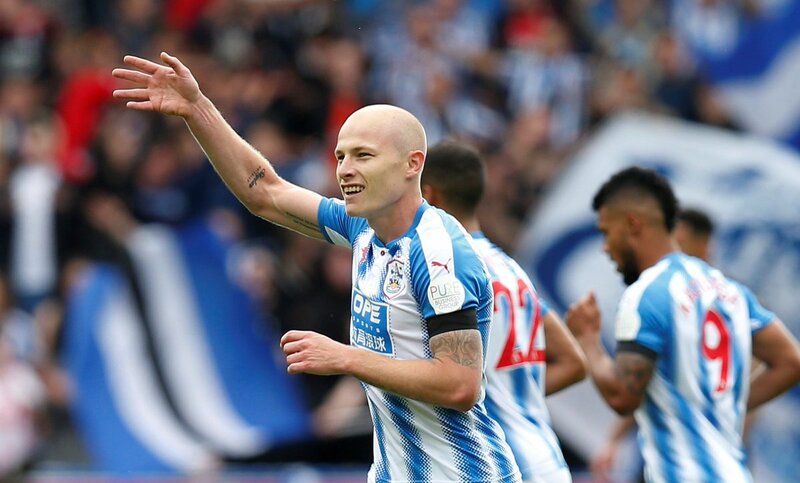 Can Mooy Improve To Forge Premier League Career? Aaron Mooy has become the lynchpin of the Australia midfield over the past two seasons due to the vast improvement in his standard of play. The 26-year-old enjoyed a dominant two-year spell in the A-League with Melbourne City, while he also impressed greatly for the Socceroos. 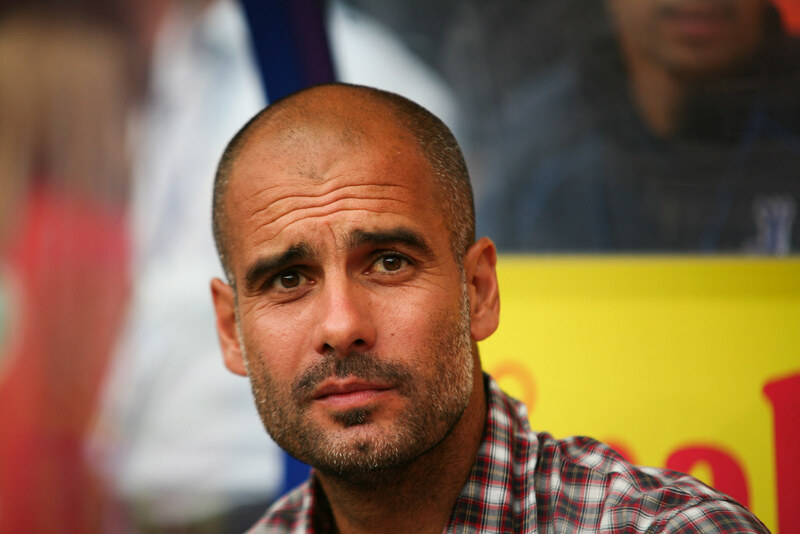 Due to the quality of his performances both on the domestic and international stages, Manchester City secured his signature on a three-year deal. Mooy had a previous spell in England with Bolton Wanderers where he rejected the chance to remain with the club, while he also struggled during his time in Scotland at St Mirren, making 30 appearances in two years before returning home.